This application helps you to view the status of your device and configure some of the settings of your network drive. 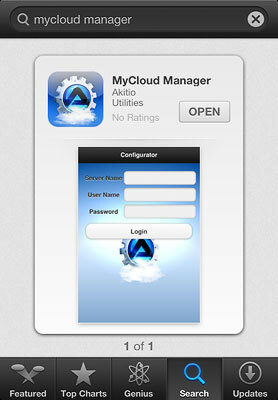 To download the app, go to the Apple App Store at https://itunes.apple.com/app/id525954173?mt=8 or search for mycloud manager. 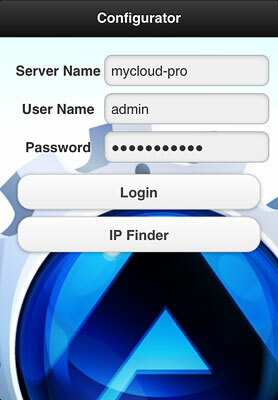 Server Name Enter the IP address, the MAC address or the device name that you have registered for your network drive. IP Finder Locate any network drives that are connected to the same local network. Your mobile device has to be connected through WiFi in order for this function to work. Enter the server name of your network drive, the MAC address or the IP address. Click IP Finder to locate all the network drives on the local network. 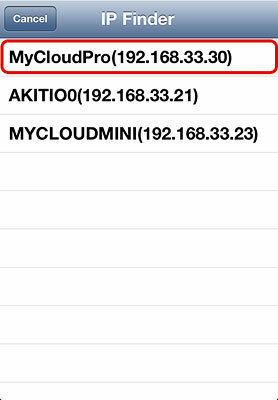 The local IP address of your device has been filled in for the server name. 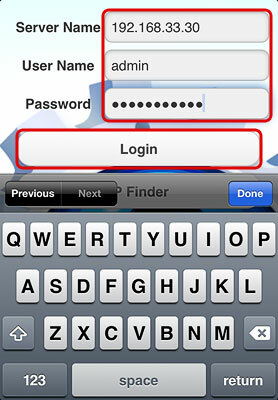 You can now login with your username and password. SAMBA Enable or disable the Samba service and set the workgroup. 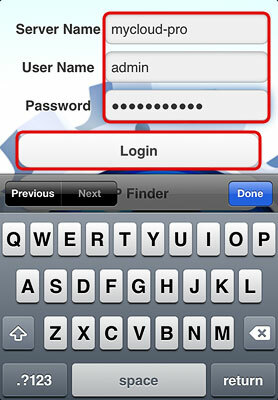 FTP Enable or disable the FTP service and configure the settings (e.g. SSL encryption, anonymous login, port number). 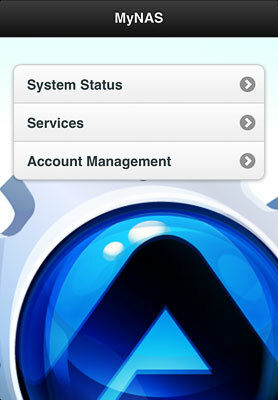 Change the password of existing accounts or add new user accounts to the network drive.